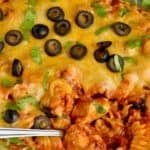 This Instant Pot Chicken Enchilada Pasta Casserole makes the perfect dinner! 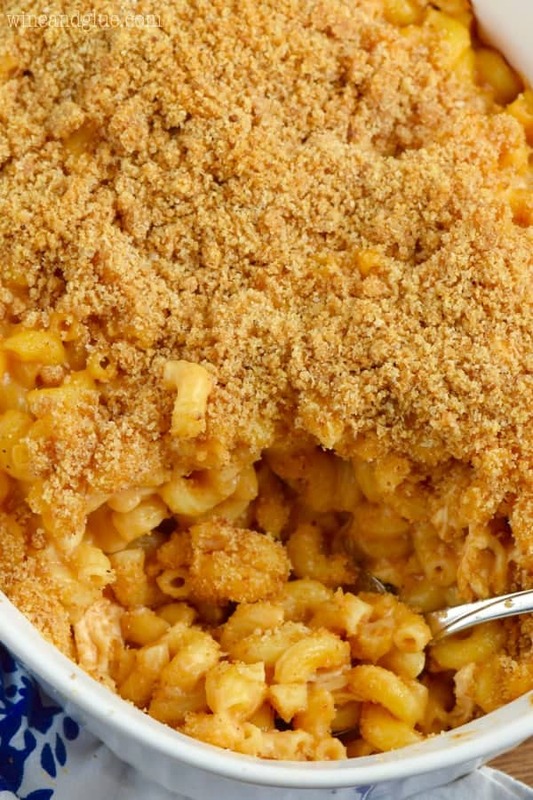 The hands on time for this dinner recipe is only about ten minutes! 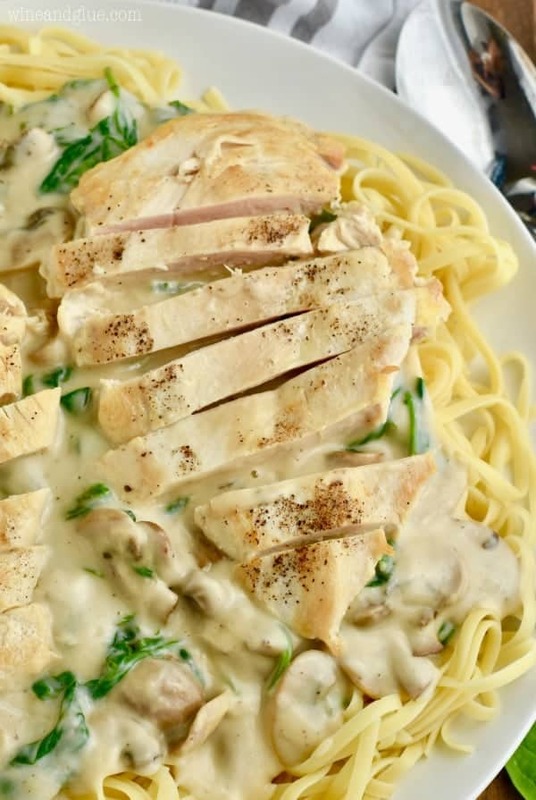 This is such a great instant pot recipe. 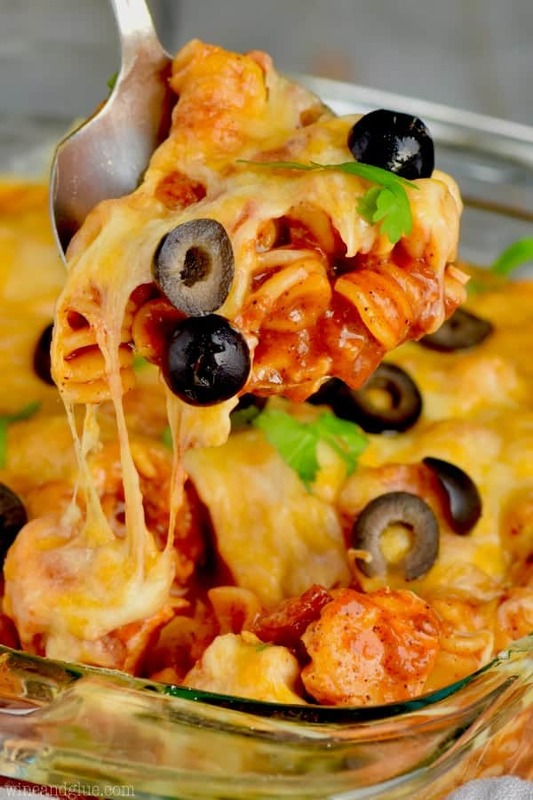 If you can’t get enough of easy chicken enchilada recipes, you have to try this pasta casserole. 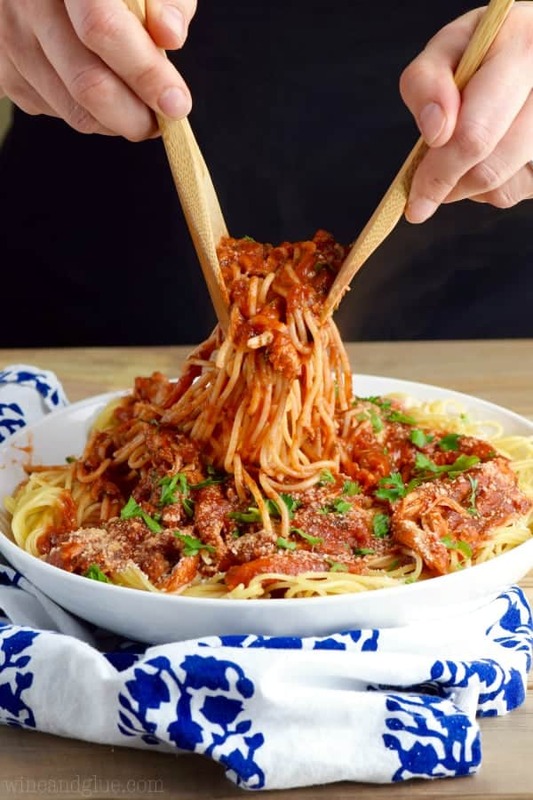 You won’t believe that such a tender pasta recipe is made in a pressure cooker! 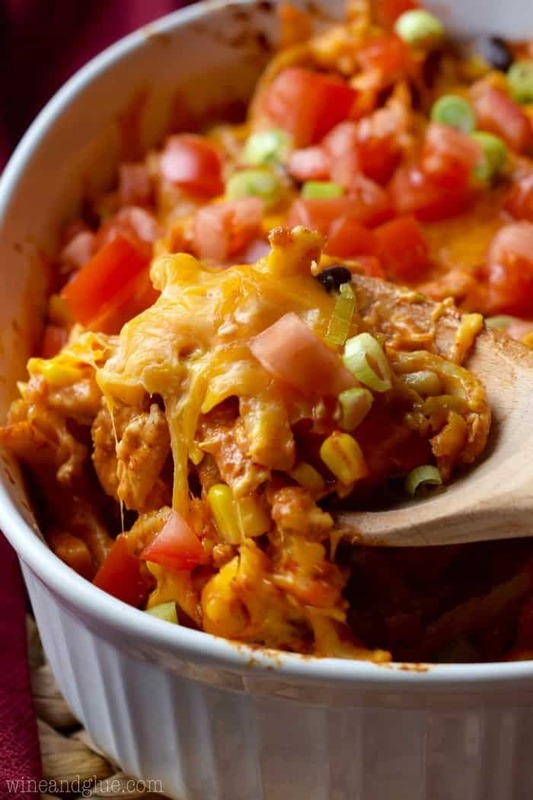 If you are looking for another great enchilada recipe, make this slow cooker chicken enchilada soup or this chicken enchilada crescent braid. When we can’t get enough baked pasta we make this baked pasta with spinach, sausage, and mushrooms. When we were in Iowa on the corn trip, I got to meet Barbara Schieving! 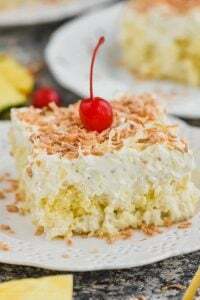 She is the amazing author behind Barbara Bakes and Pressure Cooking Today. 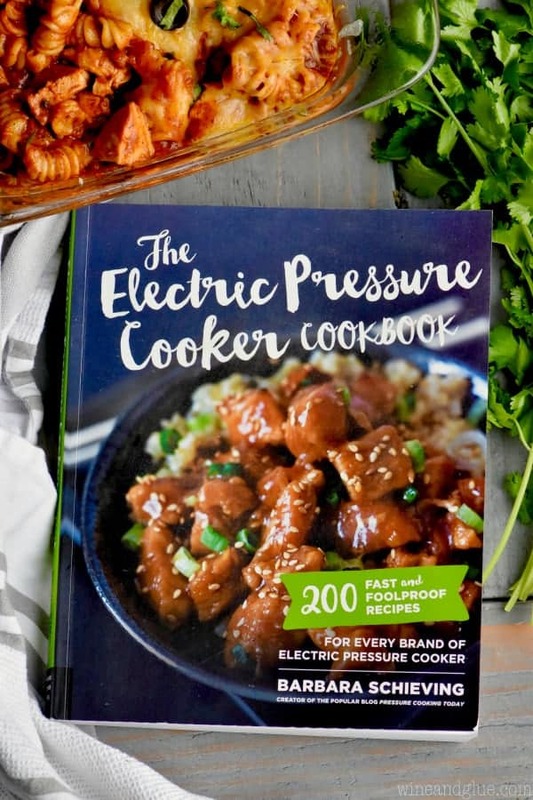 She also happens to be the author of this amazing new pressure cooker cookbook, The Electric Pressure Cooker Cookbook. You guys, Barbara is not only insanely talented, she is also one of the nicest people I’ve ever met. I’m not kidding, I came home and told Nathan that I want her to adopt me. But don’t tell Barbara that – she might think it’s weird. While we were on the corn trip, she was talking about her blog, all about pressure cooking and immediately, I said, “Help! I bought an Instant Pot but I’m too scared to use it!” As calmly as ever she said, “Oh, I have a post all about how to start using it.” You guys? Any question she answered, “It’s okay, I have a post about that.” She even has a post on how to convert recipes into Instant Pot recipes. Now what? Now this cookbook. 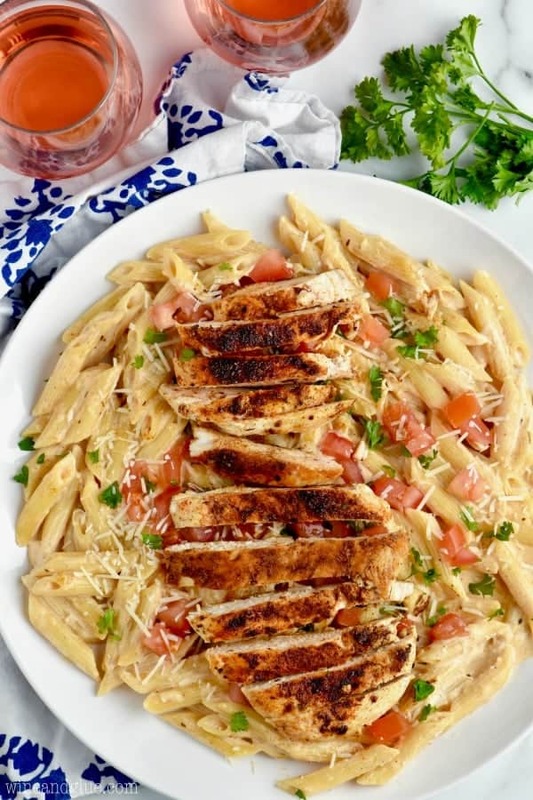 It is going to be my new go to for making dinners because the overall time for these recipes is like 30 minutes and the hands on time is like 10 minutes. 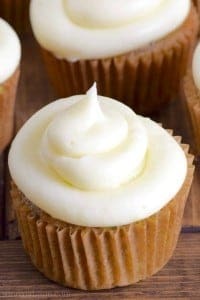 These are MY kind of recipes. I need things that come together fast around the chaos of dinner time. I am now totally in love with my Instant Pot. So if you have one and you are scared to use it, or don’t really know how to start, click over to Barbara’s post. And then buy this cookbook. You will be so happy. Just following her instructions on a recipe will make you feel so much more comfortable with it. 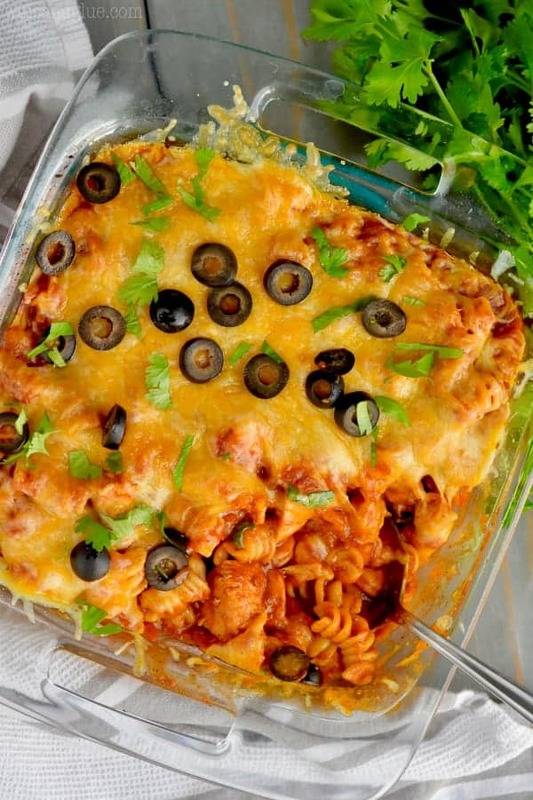 Should we talk about this chicken enchilada pasta casserole? If you are looking for other great instant pot recipes make sure to try this Honey Sesame Chicken. This Instant Beef and Noodles has me drooling. I love the ease of this Instant Pot Lemon Garlic Chicken. 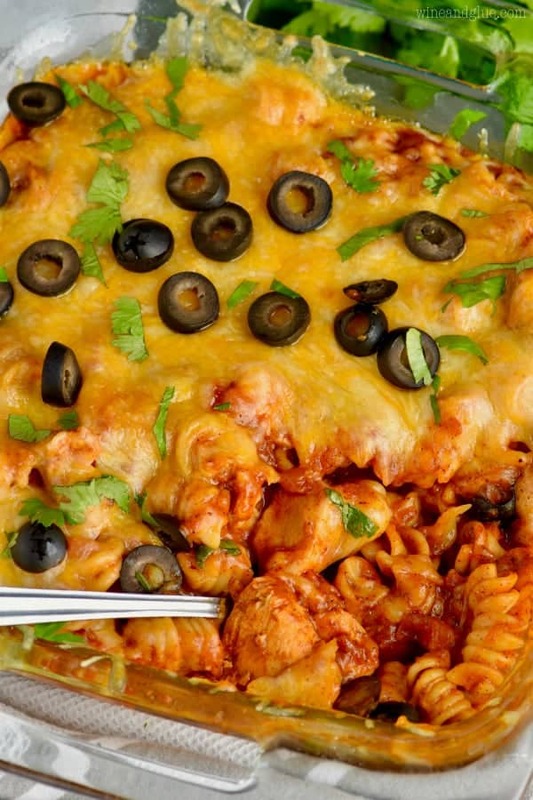 This Instant Pot Chicken Enchilada Pasta Casserole makes the perfect dinner! 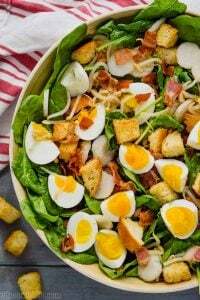 The hands on time for this dinner recipe is only about ten minutes! 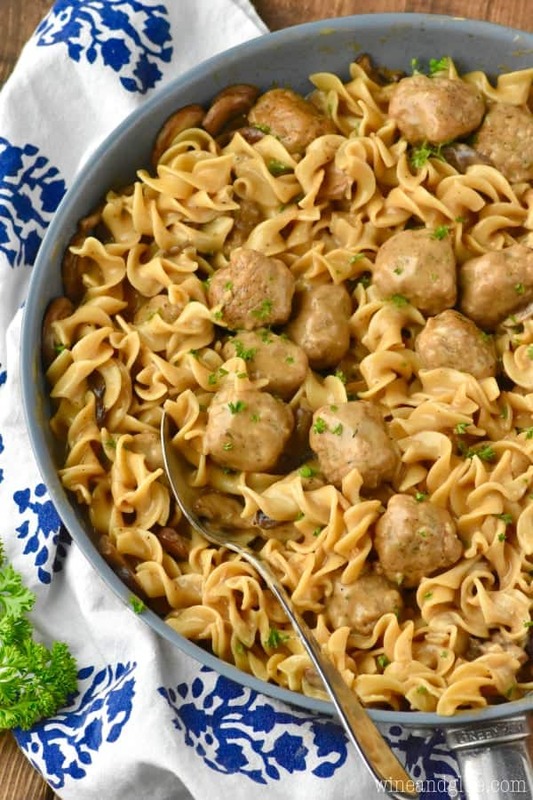 This is such a great instant pot recipe. Spray an 8 by 8 inch pan with cooking spray and set aside. Select Saute on your instant pot and add the vegetable oil to the pressure cooker. Once it is hot, add the onions and saute for 3 minutes. Add the garlic and sauté for 1 more minute. Stir in the enchilada sauce, tomatoes with chiles, water, and taco seasoning. Then add the diced chicken and pasta. Lock the lid in place and select High Pressure and 4 minutes cook time. When the cook time ends, turn off the pressure cooker. Use the quick pressure please. When the valve drops, carefully remove the lid. Select the saute setting and cook for 1 more minute, stirring, until the pasta is tender. 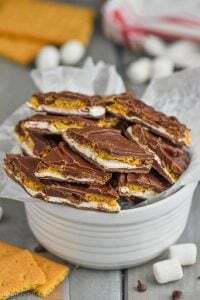 Turn off the Instant Pot and pour the mixture into the square baking dish. Sprinkle the cheese on top. Place under a broiler and broil until the cheese melts and starts to brown. Serve topped with olives, tomatoes, scallions, and cilantro. Oh, Barb, I meant every word of it. I’m still recommending it to anyone and everyone I talk to. It says to cook on high for 4 minutes but then it says cook time 40 minutes I am a little confused! So the four minutes refers to the amount of time you set the Instant Pot for. But it takes time for the Instant Pot to come to pressure and then start that cook time. So it actually takes about 40 minutes.